The need for web marketing has skyrocketed in recent years. Traditional marketing may no longer be sufficient enough to cut the chase for some businesses. It might be sufficient for some but is it not amazing that on the internet with the help of SEO vs SEM vs SMO, you can reach an even larger audience filled with potential customers. Whether or not you are a savvy online marketer, you most likely might have come in contact with at least one of the terms; SEO (Search Engine Optimization), SMO (Social Media Optimization) and SEM (Search Engine Marketing). Do not be taken aback by these concepts. They are not for large corporations only. The truth is that understanding them is important for every business gunning for an online presence, small or large, established or uprising. 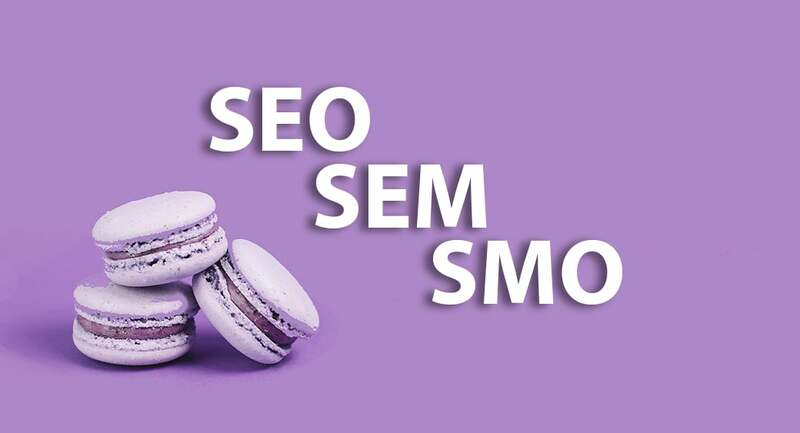 SEO vs SEM vs SMO have their own functions and cannot be used interchangeably. These concepts have unique uses and are essential to web marketing. 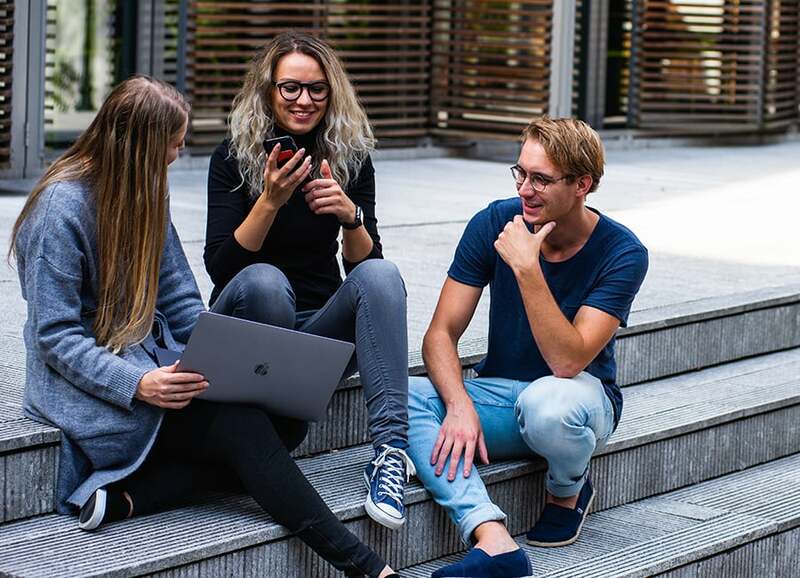 Online marketing demands that brands stay visible and convincing to their potential audience and these three concepts can help you achieve that. Let us check out their functions in marketing and how they differ from each other. SEO vs SEM – What Is Search Engine Optimization? 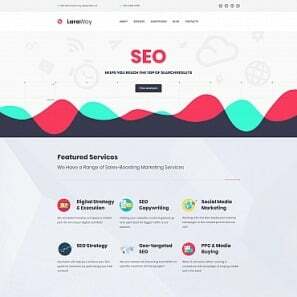 Search engine optimization refers to the process of increasing traffic to your website by ensuring that your website appears high on the list of search results produced by search engines. Search engines like Google, Yahoo, and Bing ensure that for every search, users get quality and relevant information related to the topic. 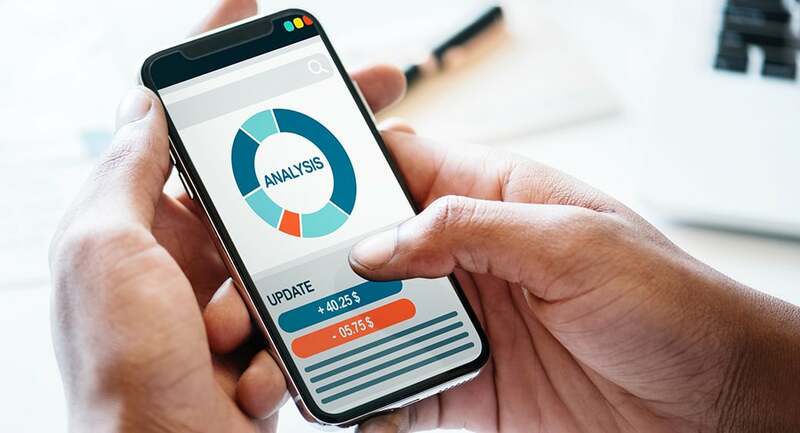 An excellent SEO vs SEM ranking is a function of investing conscious efforts towards using relevant keywords, improving the quality of content and user experience on your website. SEO faces the challenge of the dynamic nature of search engines. 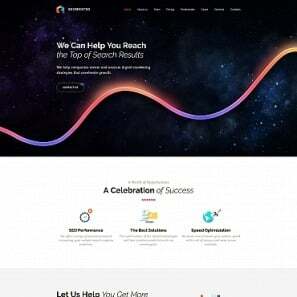 Search Engines like Google could change their algorithm for ranking websites so that what worked six months ago in the SEO world might not be obtainable presently. SEO vs SEM – What Is Search Engine Marketing? 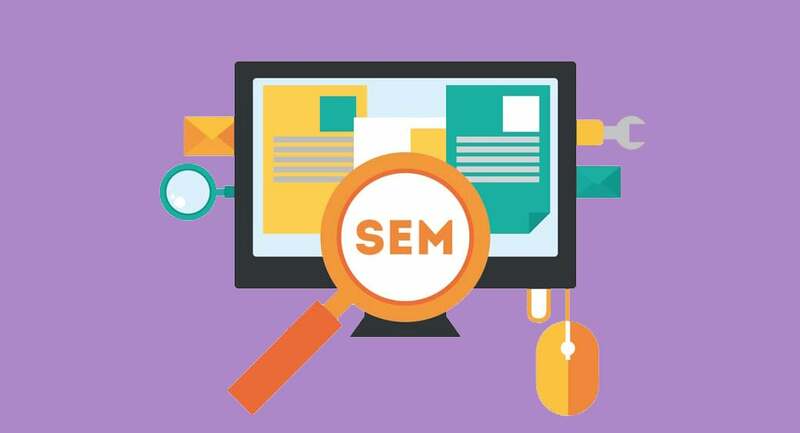 As opposed to SEO that requires website analysis to rank web pages, SEM particularly refers to paid ads that appear with search engine results. Other terms relating to SEM are digital marketing, Pay per Click (PPC) or paid search. 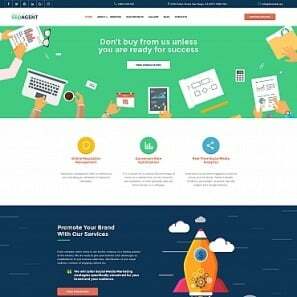 All these refer to online packages that cover traditional search on search engines and provide paid advertising for marketing products and brands. Paid advertising gives you the opportunity to purchase advertising space in a bid to showcase your products and build your brand. SEM traffic is targeted and specific and so for those that engage in this, it plays a huge role in directing traffic to their brands. This boosts conversion rates and generates quality leads. Truth be told, SEM works better with an already laid-down SEO strategy. You might be thinking that since you would pay for advertisement, the important points of SEO can be waived aside. This is not the case. An effective SEO strategy ensures to tick off the following from the list of things to be implemented on your website. The members of the above list would only make your SEM campaign more effective. You can see SEM as a step up from SEO; the former needs the latter to thrive. Compared to a website that exclusively works with SEO vs SEM makes an impact within a shorter time. Search Engine Optimization could take time for its benefits to show. This is because many individuals are now aware of the benefits that SEO vs SEM brings. A good amount of savvy online marketers are emerging each day, everyone is aiming for the top and so, there is high competition. SEM helps you beat this. With this strategy, you are able to reach out to more customers and quickly generate leads. SEO can be effective, however, with a paid search, your website is automatically visible to more users whose search queries match your keywords. Positively, where the call to action button involves a purchase, this can impact your sales figures. Here is another benefit of SEM. Paid searches offer a means of monitoring your marketing strategy. This is because SEM offers clear measures to track your campaign. Pay-per-Click (PPC) helps you know the number of users that clicked your ad as well as the timing in the day it was done. Where several ads are placed, you can monitor which ad is more effective so as to know what works better. It basically helps you track the particular activity that is responsible for the success or failure of your campaign. This benefit is particularly special for small businesses. 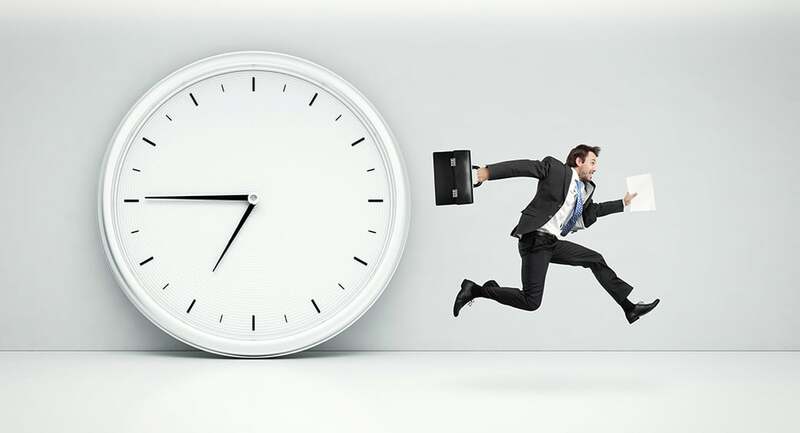 SEM provides the opportunity of placing the time for an ad to run, choosing a plan that is friendly to your budget and even the type of device that your ad would get visible to. Pay per click (PPC) gives you the opportunity to pay for the number of clicks that your ad received. The long and short of this is that it gives you quality control over your marketing campaign. 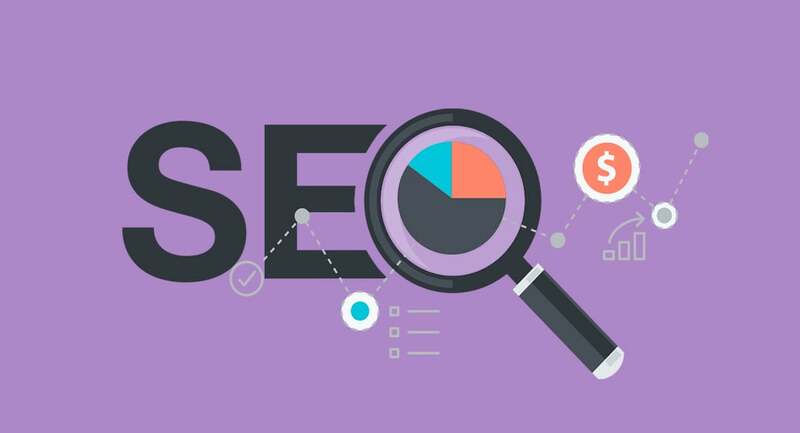 While SEO is regarded as a type of SEM, one difference is that SEM traffic volume can be controlled by the amount you are willing to pay for the advertisement. SEO efforts imply that you increase your rankings through organic means. This might take a while to yield results. However, once this is achieved, the benefits are enduring. On the other hand, SEM yields more result according to how much you are willing to pay for an ad. SEO titles are more about pitching the website than pushing for purchases. 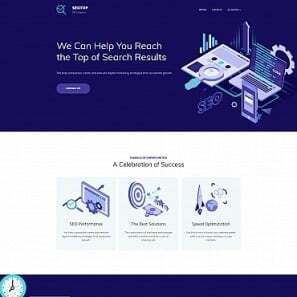 On the other hand, since SEM is an advertisement, it is geared towards persuading users to take an action; that is to buy a product or subscribe for a service, to click a link or to browse through a website. SEO pages contain informative and quality content with keywords that help the page rank higher. Whereas, SEM leads to landing pages that elicit for purchases or creating an account. You have probably seen ads with search results when you carry out searches with search engines. Taking a closer look at the SEO vs SEM differences, SEM may appear top on the list of searches before SEO pages appear, at other times they may be fixed at different positions. The important thing is that SEM search results are distinguishable. Usually, implementing SEM would involve creating an account with a popular search network (Google, Yahoo or Bing). You might be wrong if you are of the opinion that just creating an account and placing an ad is enough. There are several things to put in place. There is no need to panic though. It is not exactly rocket science. Here are a few tips that could help your SEM. Recall that the basic aim of SEO vs SEM is influencing the user towards taking an action. A click on your paid advertising should not lead a user to a generic page that neither instigates an action nor seek to complete one. The pages linked to your ads should be those that are concerned with the action that the ad promotes. You might have previously been aware that copywriting is an important part of marketing. Other forms of advertisement need this concept to thrive and it is no different for web marketing. The copy for your ad should be carefully written. It should incorporate the SEO vs SEM keywords and take the demographics of the target audience into consideration. A persuasive tone should be used, yet it should not sound too demanding as this could put a potential customer off. Your copy should also include an offer that would motivate the users to follow through to the next step. This characteristic answers the “why should I patronize you” question that might be in the user’s mind. Your copy should be able to give customers a glimpse of what the product or service is and also the benefit that the user stands to enjoy from taking the action. After the above actions are carried out, you can go ahead and begin your campaign with your preferred search network. Search networks provide analytics that gives you proper information about your placed ads. With this, you can know if your campaign is yielding results for SEO vs SEM. The population on social media is growing larger every day. Billion of users use social networks to interact and keep themselves entertained and each day, a large percentage of these users log into their social media accounts. This implies that social media opens businesses to a great opportunity for marketing. You could see SMO as merging social media and SEO. Particularly, SMO utilizes captivating and shareable content to ensure that a website has additional traffic and receives visitors that are directed from social media websites. SMO seeks to build your brand and improve visibility on social networks. It includes networking sites like Facebook, Twitter, Instagram, LinkedIn, and Pinterest, as well as video sites too. SMO marketing makes your brand gain familiarity with your audience causing them to build trust in your products. This can help you generate leads and improve sales. It is important to note that SMO is not just about sharing links across social networks. Doing this exclusively might be counterproductive for your efforts. You would require engagement from your audience to build your authority through SMO. The Dubbed Hummingbird is an algorithm by Google that adds social media shares to the criteria for search result rankings. You might not have been aware but there are ways that social media and search engine marketing can collectively achieve a comprehensive web marketing campaign. With many competitors in the online space, it is to the advantage of a business if it is able to leverage on SEO and SMO to get an effective digital marketing result. SEO would help to enhance online visibility with search engines and SMO would help to build brand loyalty on online social spaces. If you are wondering the benefits that these two offer, here they are. Quality Traffic: With an improvement in SEO ranking, your website becomes more visible to search engine users. The implication of this is that more people visit your site and view your content. Some of these visitors can be converted into loyal customers. Improved Visibility: This goes without saying. Utilizing the proper SEO tools makes your website to be frequently seen by search engine users. The implication of this is that your page becomes a lot more visible to potential customers. Cost-effective: SEO tools are highly effective, yet you can obtain them at a cost-friendly rate. Competitive Advantage: Of course, a business with higher SEO ranking has an advantage that others do not enjoy. With higher rankings, your brand becomes more popular and users begin to associate your name with your industry. SEO practices bring quality customers and keep your business going in the right direction. Earn Credibility: As the strength of your brand is enhanced through SEO, users begin to trust your brand as a credible one. The content you create gradually becomes important to your industry as well as to people who are interested in similar topics. Improve Search Engine Ranking: Naturally, websites with a high amount of backlinks from quality websites get to rank higher with search engines. Also, Google makes it possible that a website ranks higher on search results if it is associated with high engagement from social networks. SMO brings this to life. Brand Building: Popular brands on social networks enjoy the spread of word about their products through conversations. Users begin to have trust in your brand and also recommend that others use your products or services. Overall Online Presence: Social media accounts for a large percentage of online activity. With a strong SMO strategy, brands establish a solid online presence across social media. As more people get familiar with your brand, marketing is carried out in more ways than you can be aware of. More people tell others about your brand on social networks and off the internet. 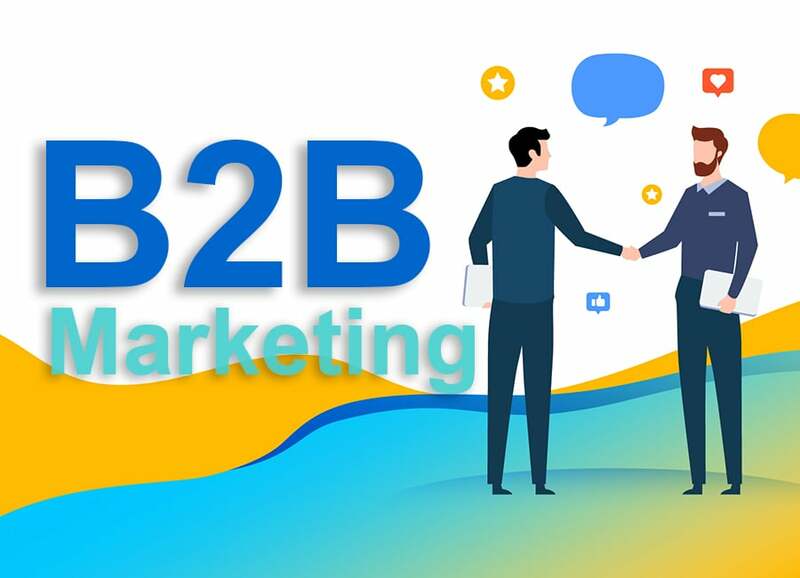 Now that you are more conversant with these concepts, the question that might follow is ‘how can you benefit from these?’ If you are an online business gunning to have a successful online marketing strategy, these tips would help. SEO thrives on website analysis. To improve search results, search engine spiders gather and process data from your site. To determine the ranking of your website, they search for relevant content, links usability, the speed of your website and number of visitors. Here are smart tips to an excellent SEO strategy. This cannot be overemphasized. A quality SEO strategy requires relevant, regular and error-free content on your blog or website. This content could be articles, videos, stories or infographics. The content on your website should include well-researched keywords that one can easily identify by search engines. These are links on other websites that when clicked, leads to your site. 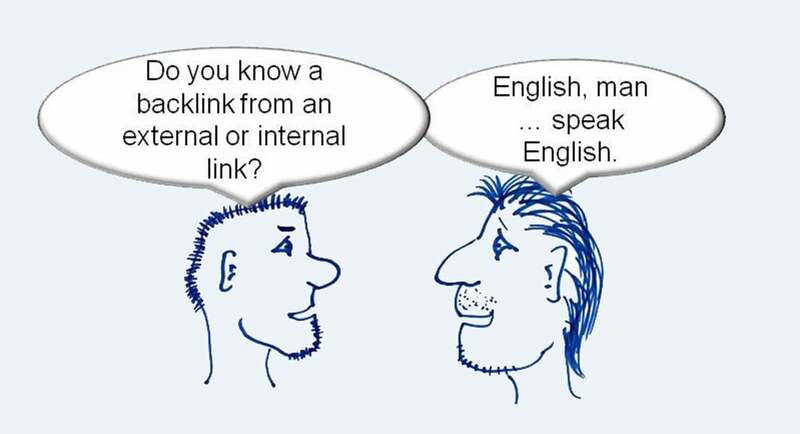 One of the benefits credited to backlinks is the referral traffic directed from another’s website to yours. In relation to SEO, backlinks indicate to search engines that your site is recommended by other sites implying that it is credible and authoritative. 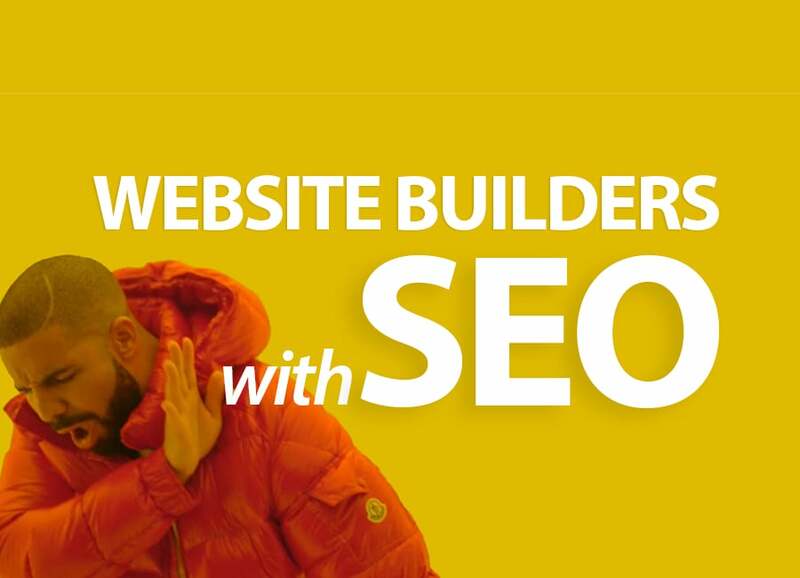 Link building from quality websites can do wonders to your SEO ranking. Fix broken links, codes that can cause errors on your website – one should review them. A good percentage of online activity is carried out by mobile devices. To enjoy more traffic through SEO ranking, ensure that your website is mobile friendly with a responsive design. A compromised website security can affect your SEO. You can keep your website safe by using an SSL encryption and keeping CMS and plugins updated. Social Media Optimization thrives on the creation of shareable content across social networks, websites and blogs too. 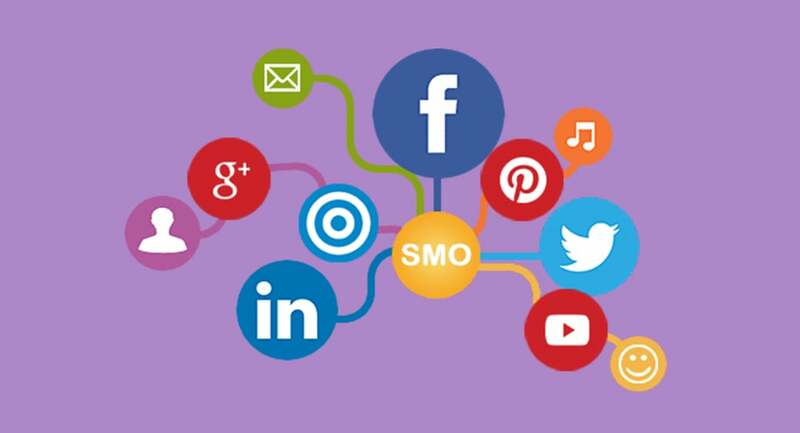 Here are smart tips to a successful SMO strategy. Quality content is essential to help you grow your followers on social media. 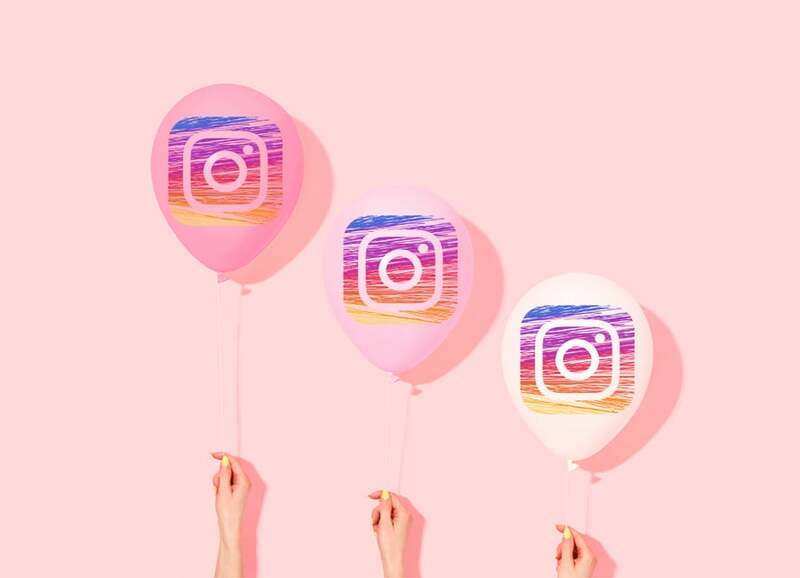 It is the secret to getting users engaged with your posts; it encourages them to like, share, comment and click external links to your site. Alternatively, you can use paid services to grow your followers. To achieve this, ensure that you create captivating and rich content through writing, quality images, and well-crafted videos. Entertaining content encourages visitors to return. Consistency is very important in SMO so as not to lose your audience to your competitors. Define your audience. The demography of your audience would help you craft the most appropriate content. Using relevant hashtags make your posts visible for search results of social media content. It also helps new people find you. Hashtags enable SMO marketing by making it easier to categorize social media posts and find out trending topics. Social networks like Facebook, Twitter and Instagram make it possible for their users to monitor the statistics of responses received by post. This would help you know what works better. Also, you can track your SMO efforts by with the aid of UTM codes. They help you attribute the traffic from social media sites. The strength of social networking is the relationships built. On your own, you cannot maximize SMO marketing. You need others too. Therefore, ensure that you create a strong relationship with your audience. You can also connect with strong brands in your industry. On video sites like YouTube, you can partner with brands that complement you. This way both brands can enjoy more visibility from the popularity of the other. 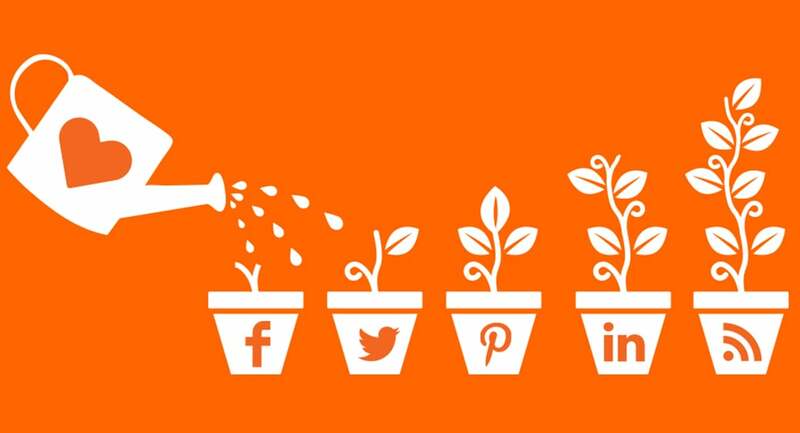 Organic efforts towards marketing on social media could take time to yield results. Even with time and consistency, you may not be able to reach the same amount of users as when you invest in ads. Social networks make it possible to boost your visibility to an even larger audience. The basic of web marketing is ensuring that your brand is visible to potential customers. Are you visible on the online space? Does your brand have a solid online identity that matches or surpasses those of your competitors? Are generating leads and maximizing online sales? To answer the above questions in the positive, all three of these tools are powerful business tools that yield results in their own way. Investing a significant budget towards SEO, SEM or SMO can positively affect your profit margin. Do not forget that SEM would thrive better with a solid SEO strategy on the ground. Ensure that website analysis is carried out frequently to meet the criteria for SEO vs SEM. 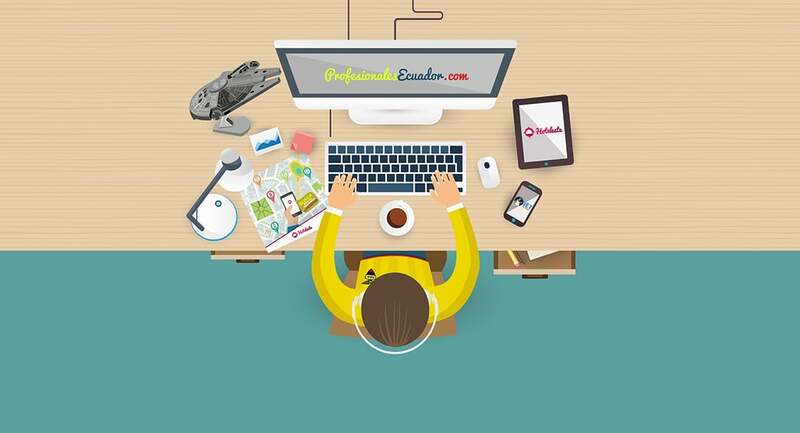 These tools help you gain online credibility and improve your sales.